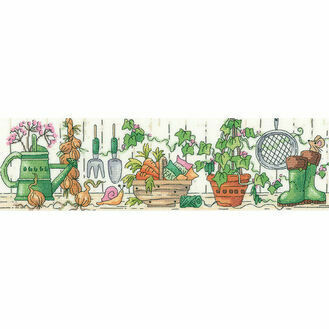 Do you have a spot of green fingers or like pottering about in the garden? 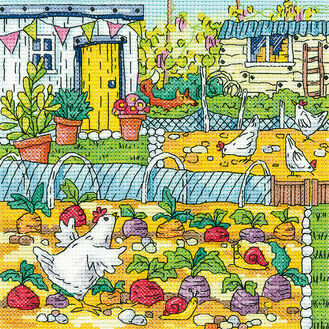 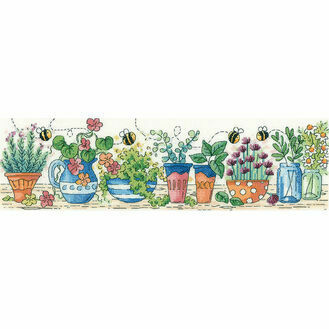 Then these garden themed cross stitch kits should be right up your street! 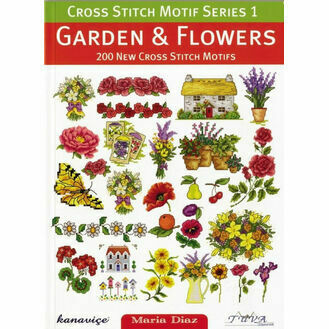 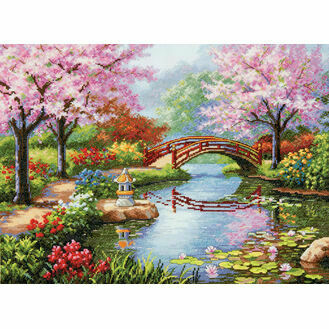 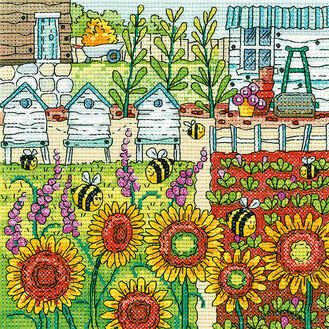 We have put together a fantastic collection of cross stitch kits featuring beautiful flowers, gardens and more!